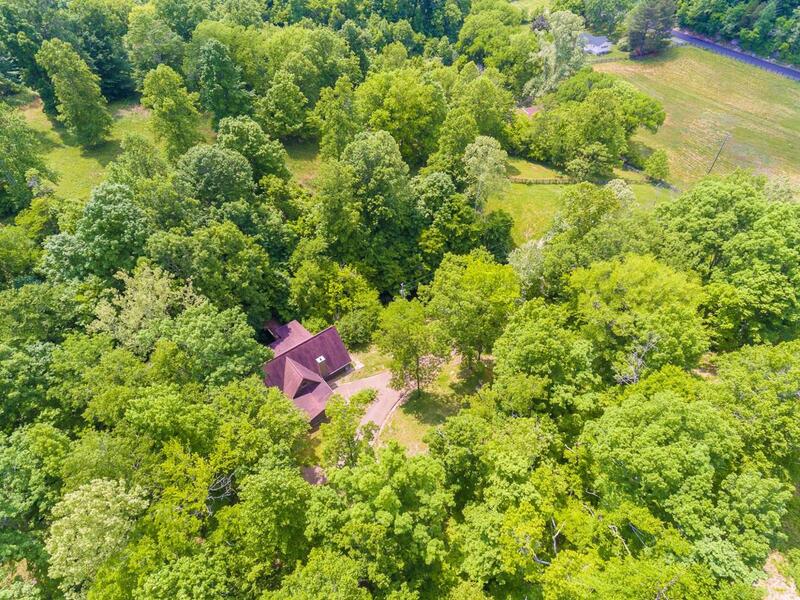 85 acre cattle farm....it is selling as a whole but is in 2 parcels. 2000+ sq ft A-frame house does need updating. 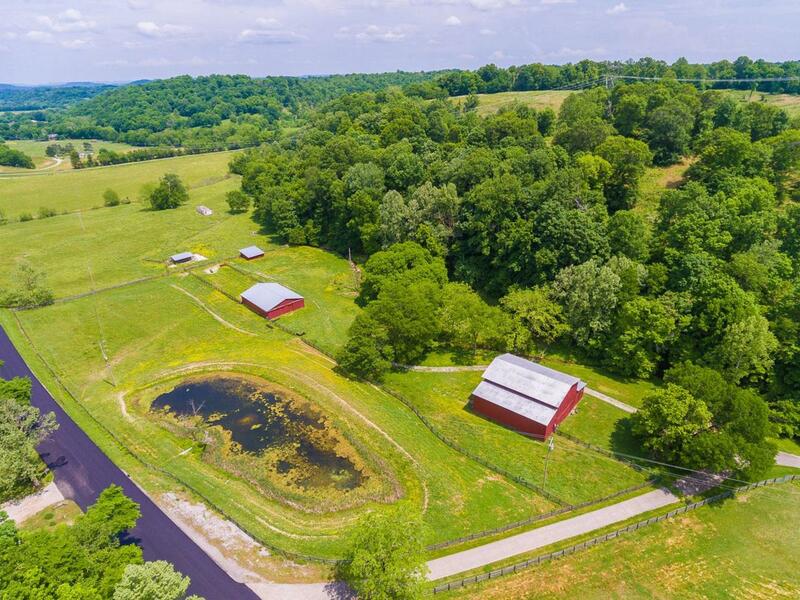 Fully fenced, 4 barns in excellent condition and 4, yes 4 ponds! 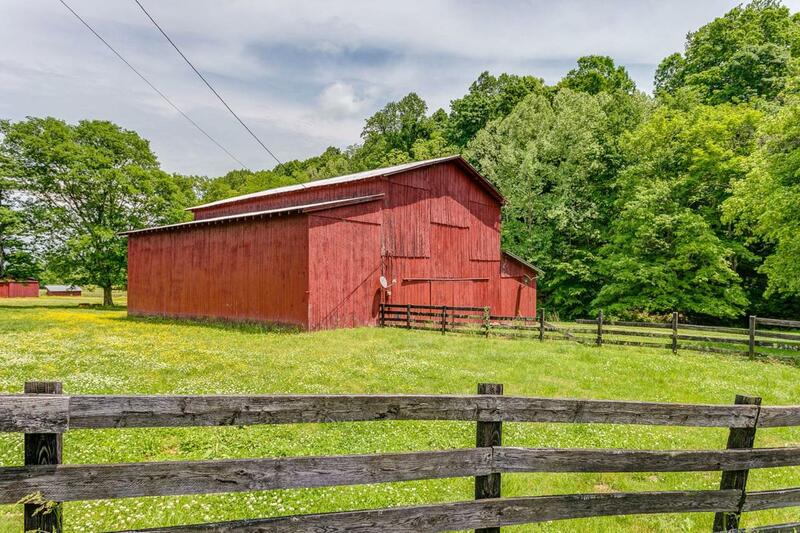 Check under farm and lots for 3797 Bear Creek Rd for the other tract's listing!